There’s a saying in product design: fast, cheap, good – you can only pick two. 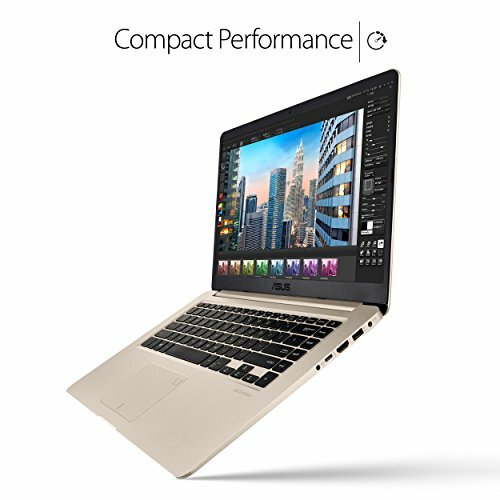 Well, this full-size laptop from Asus has a top-end Intel i7 processor (so it’s quite fast) and costs a reasonable (which is fairly cheap these days). Still, let’s not be too hasty. 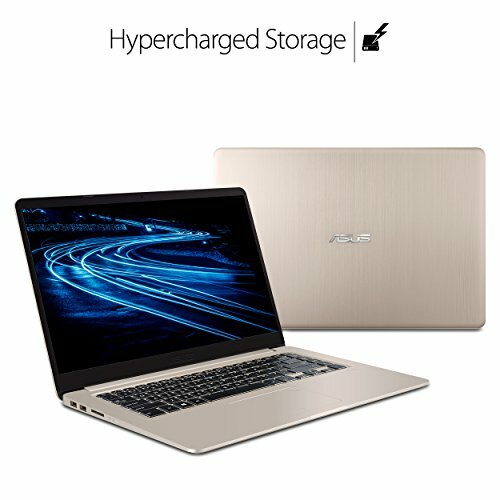 The VivoBook S510UA makes a decent first impression, with a ‘gold’ finish that’s more of a two-tone silvery effect. The lid is aluminium, but otherwise this is a traditional plastic- over-a-frame design. 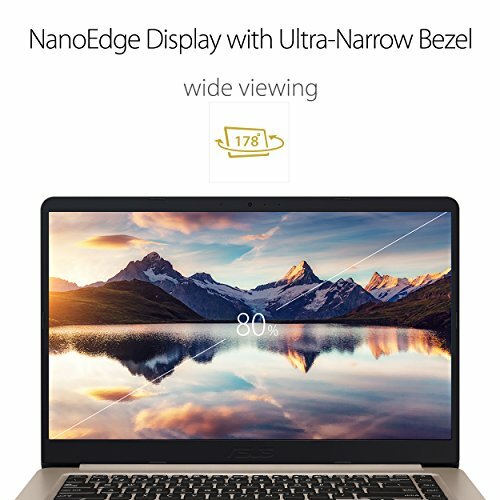 It’s not the bulkiest 15.6in laptop we’ve seen, wasting a minimum of space around the screen and keyboard, and its 18mm thickness is partly alleviated by tapered edges. 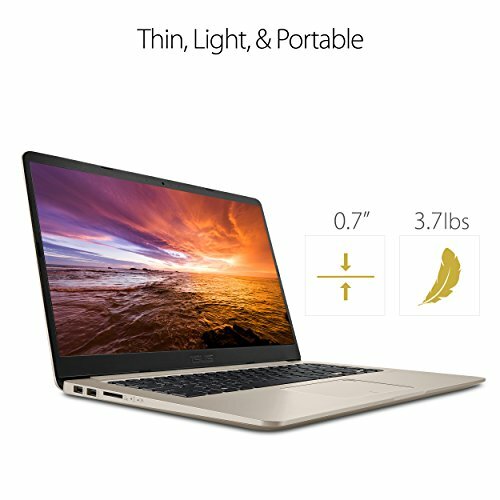 At 1.5kg it’s lighter than a MacBook Pro, for example. Switch it on, however, and you’ll see why it’s a third of the price. The Full HD screen has a low maximum brightness and its color reproduction is fairly pitiful. It’s rescued somewhat by high contrast, and the practical matt finish at least means its brightness deficit won’t be exacerbated by reflections. Typing isn’t a great experience, with a disconcertingly hollow, bouncy response. The keys are backlit but don’t move much. 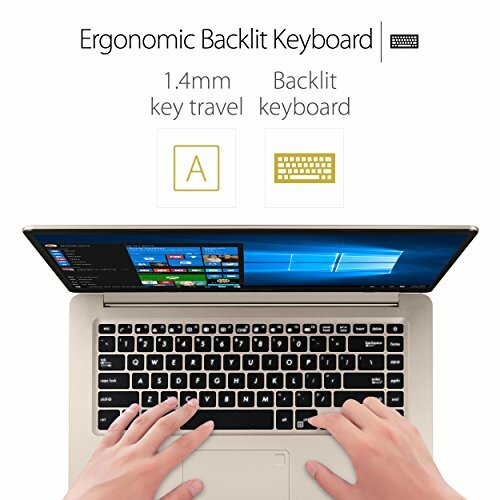 At least the trackpad is decent, which you can’t always guarantee in laptops at this price. Inside is where most of the money’s been spent. The Kaby Lake i7-7500U processor isn’t quite the latest (now that Intel’s eighth-generation chips are out) but it’s well above average in terms of laptop performance – even if it can’t compete with a desktop i7. 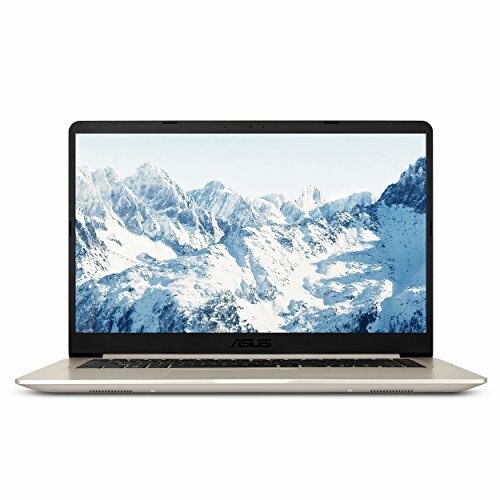 Accompanied by a sensible 8GB of memory and a fast 256GB SSD, it waltzed through our tests at speeds that narrowly beat Dell and HP laptops with similar processors. 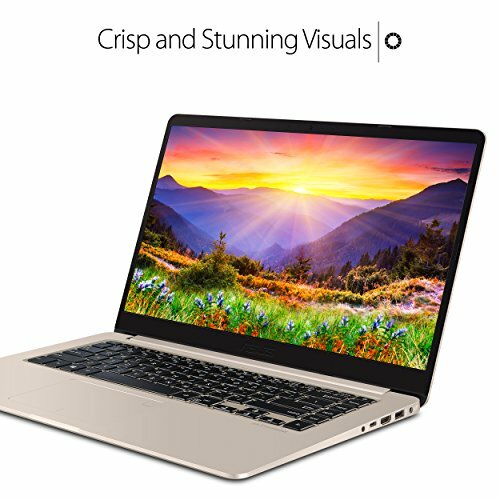 You wouldn’t choose this model for photo or video editing, because of the screen, but it’ll breeze through other creative and general tasks quite happily and avoid any frustrating slowdowns when loading or switching between programs. There’s no dedicated graphics card, but the integrated graphics processor can attempt 3D games. Battery life leaves a little to be desired. It charged quickly, but gave up after five hours 26 minutes in our video-playback test. That could be worse, but it’s not great if you’re often away from a plug socket. 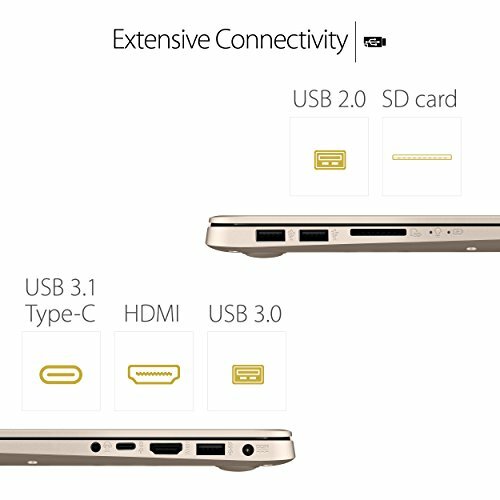 Our final gripe is that the USB Type-C port only supports USB 3.1 Gen 1 speeds of up to 5Mbps, so you won’t get the benefit of the much faster external hard drives available now. And, unusually for a full-size laptop, there’s no Ethernet port. Durable & long-lasting lithium polymer battery charges up to 60% capacity in just 49 minutes.